Vanessa Ray stars as Eddie Janko -- what is Eddie up to on Blue Bloods Season 9 Episode 17? 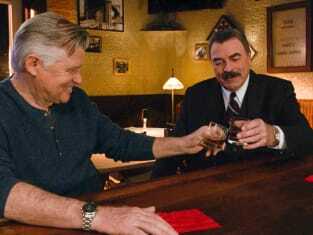 Blue Bloods Season 9 Episode 17: "Two-Faced"
Blue Bloods Review: Who's the Dirty Cop? Frank: You know how I know I'm still an optimist? I feel no remorse because I did everything I could to save Sarah's life, down to the very last minute. If you think I should go to jail for that, that's on you.